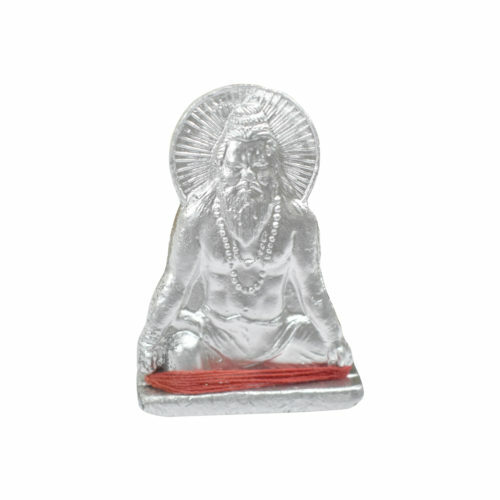 Buy Online Energized Parad Charan Paduka for Guru/Shiva/ Godess Lakshmi Puja and Mantra jaap etc. 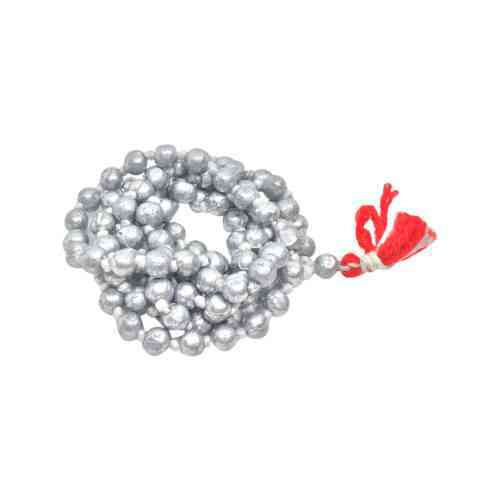 This Parad Gutika is sanctified and sainted by chanting 18,000 Shiva Ras Beej Mantra. 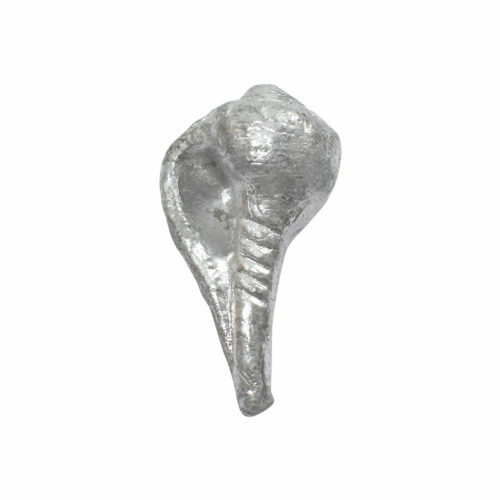 Buy Online Energized Parad Durga for Durga Puja and Mantra jaap etc. This Parad Gutika is sanctified and sainted by chanting 27,000 Shakti Mantra. 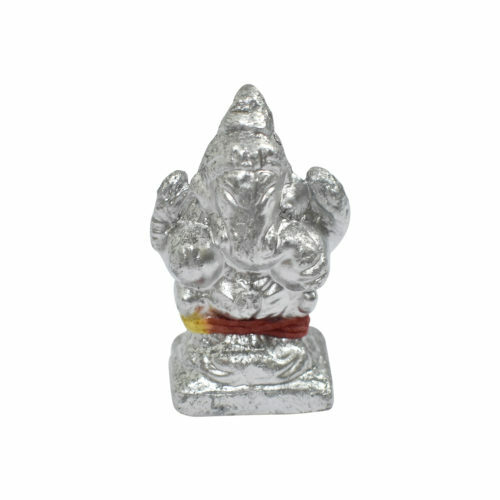 Buy Online Energized Parad Ganesha for Ganesha Puja and Mantra jaap etc. This Parad Gutika is sanctified and sainted by chanting 27,000 Ganesha Mantra. 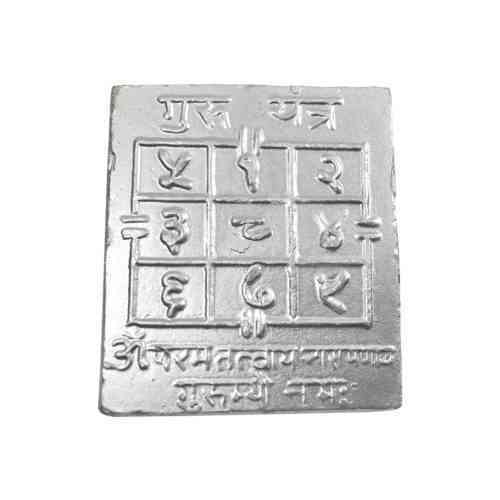 Buy Online Energized Parad Guru Yantra for Guru Puja and Mantra Jaap etc. This Parad Guru Yantra is sanctified and sainted by chanting 24,000 Guru Brihaspati Mantra. 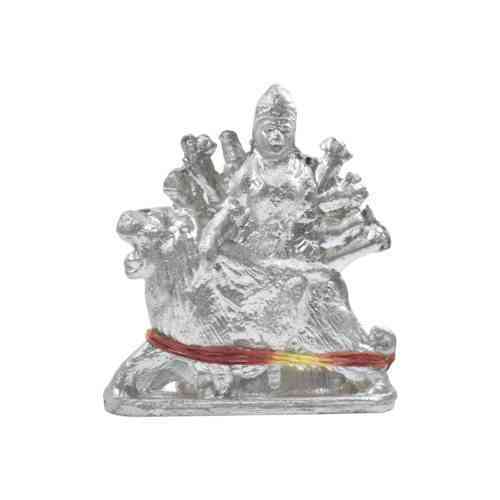 Buy Online Energized Parad Lakshmi for Maha Lakshmi Puja and Mantra jaap etc. This Parad Gutika is sanctified and sainted by chanting 27,000 Lakshmi Mantra. 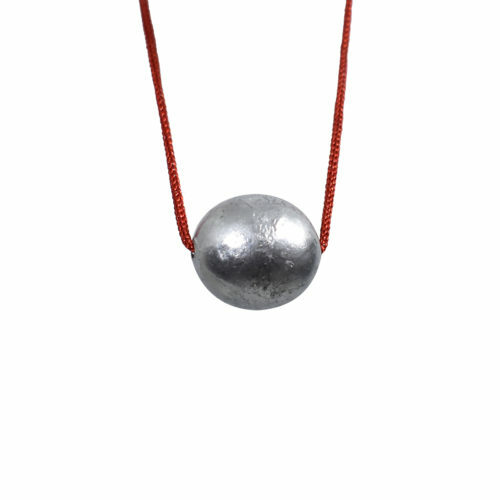 Parad Mala is a naturally occurring element that is found in air, soil or water. It exits in several forms: elemental or metallic mercury, inorganic mercury compounds & organic mercury compounds. 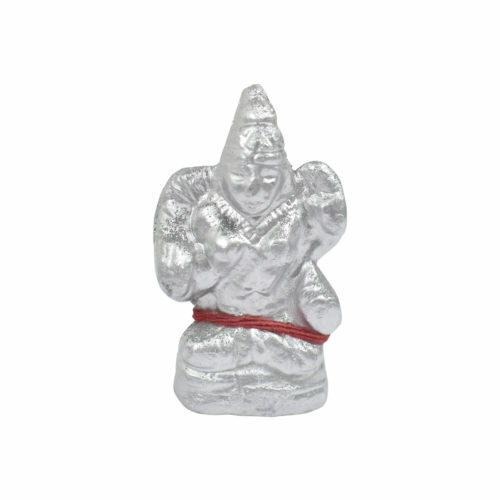 Buy Online Energized Parad Nikhileshwaranand for Guru/Shiva Puja and domestic Puja Ghar etc. This Parad Parad Nikhileshwaranand is sanctified and sainted by Expert Sadhak Bhrhamnas etc. 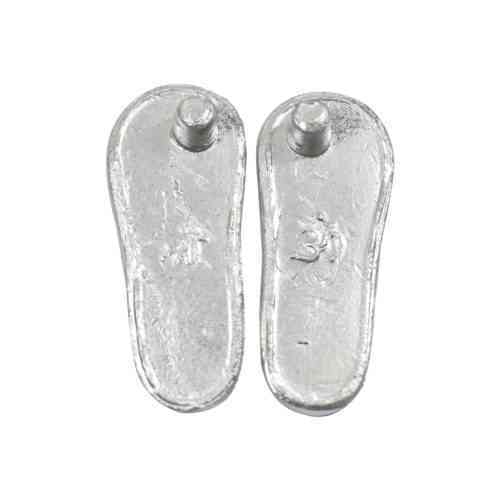 Buy Online Energized Parad Shankh for Guru Puja, Krishana Puja and domestic Puja Ghar etc. This Parad Shankh Yantra is sanctified and sainted by Expert Bhrhamnas. 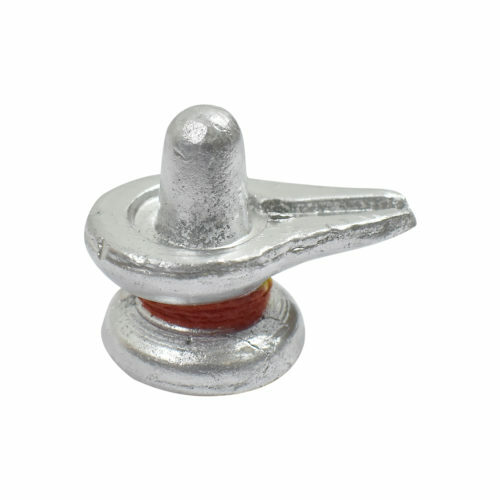 Buy Online Energized Parad Shivling for Maha Shiva Abhishekam Puja and Mantra jaap etc. This Parad Gutika is sanctified and sainted by chanting 27,000 Rudra Mantra. 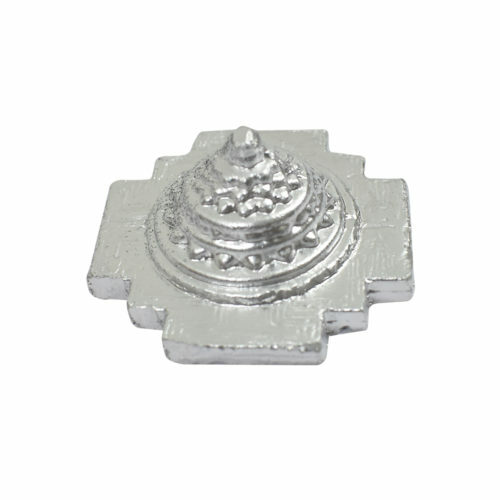 Buy Online Energized Parad Shree Yantra for Guru/Shiva Puja and domestic Puja Ghar etc. 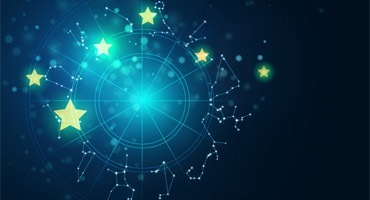 This Parad Shree Yantra is sanctified and sainted by Expert Sadhak and Bhrhamnas etc.